Anurag has been creating music for commercials, short films and feature length films for the past 10 years. Anurag Shanker is a Composer/Producer and Guitar Player from Mumbai, India. Amongst the new breed of composers who have diversified from being just Indie artists and performers into more mainstream commercial work in Mumbai, Anurag has been creating music for commercials, short films and feature length films for the past 10 years. Some notable work includes the songs and score for one of the more successful indie films produced in India in the past few years – Sulemani Keeda. Anurag worked on this film in partnership with drummer/composer Arfaaz K and the duo went on to work on a few more feature projects such as Rise Of The Zombie, Charlie Ke Chakkar Mein and most recently Mama’s Boys (short). Anurag has also worked on some very successful web series’ such as Not Fit and Love Shorts. Web and Television advertising clients include British Airways, Dolby, Amul India. Apart from the mainstream commercial work, Anurag collaborates with a varied diaspora of artists to create his own brand of an Indian sound that understands tradition and takes it into a handpicked contemporary sphere. 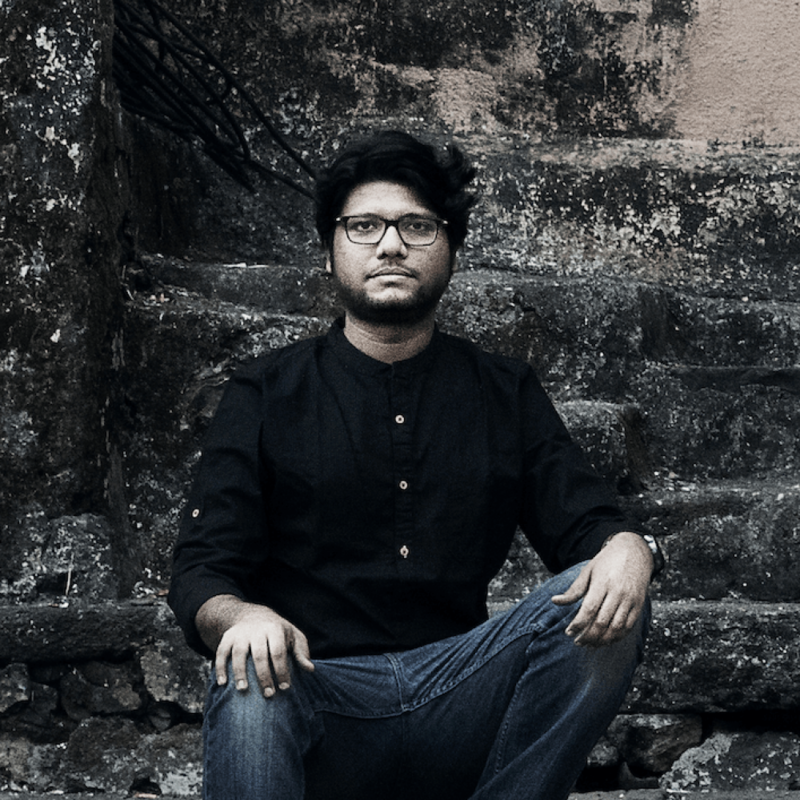 His work with Namit Das + Anurag Shanker [Jazz/Folk/Indian Classical], Bombay Acoustic People[Acoustic Guitar Soundscapes], Prattyush Bannerjee [Sarod – Tronica] and others has taken him to various stages, workshops, conferences and festivals across the country and over the world. Anurag Shanker enjoys playing differently and moving forward with every record, song and note.